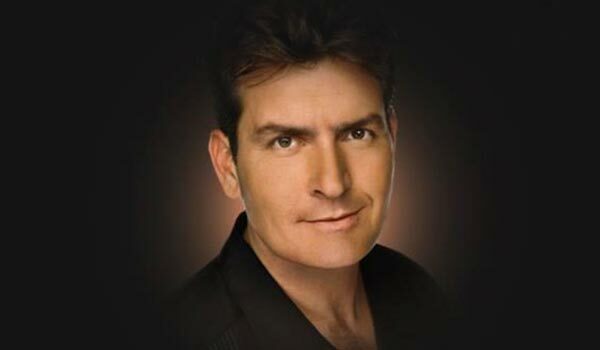 Charlie Sheen is Coming to Australia – Spotlight Report "The Best Entertainment Website in Oz"
Winning! 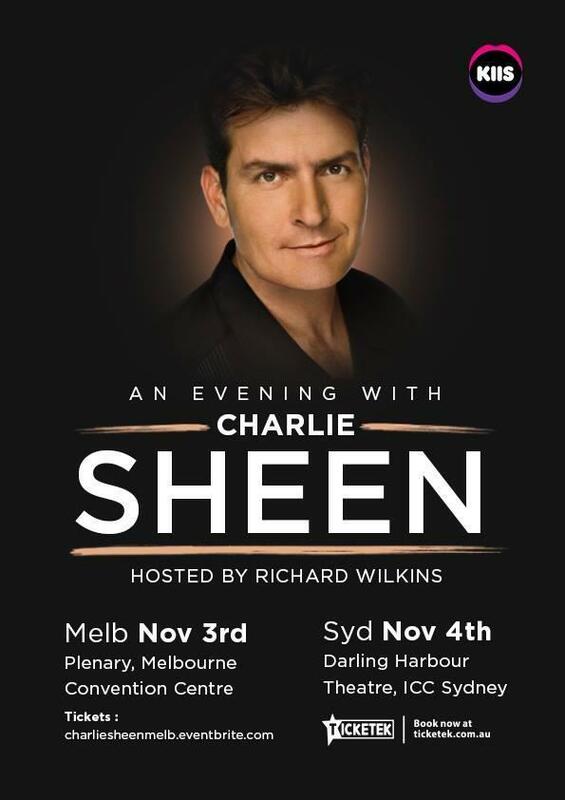 Charlie Sheen will perform live in Australia this November. Melbourne Convention Centre via Eventbrite.